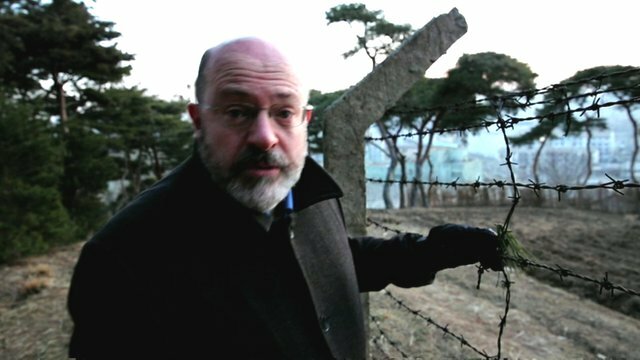 BBC stands by Panorama N Korea show Jump to media player The BBC says an edition of Panorama filmed secretly during a study trip to North Korea will be broadcast later despite claims it may have put students in danger. N Korea marks founder's birthday Jump to media player North Korea is marking the 101st anniversary of the birth of founding father Kim Il-sung as tensions continue over the country's nuclear programme. 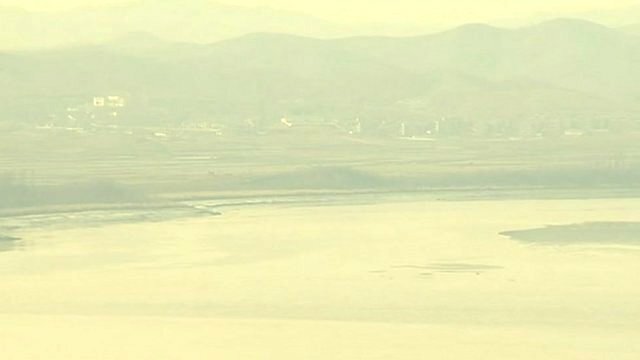 N Korea missile test concerns Jump to media player There is growing concern that North Korea may carry out a missile test in the next 24 hours to coincide with ceremonies marking the birth of its late founder, Kim Il-sung. 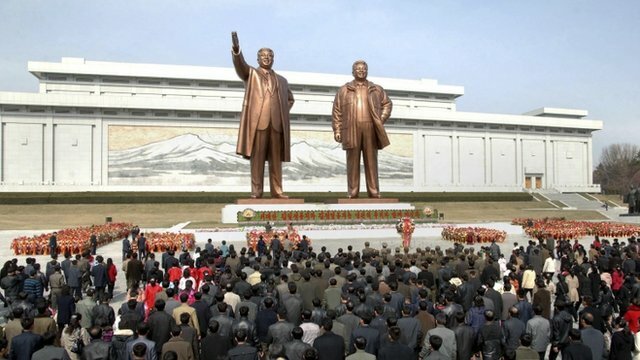 North Korea has marked the birth of its founder Kim Il-sung with a day of celebrations, despite the worldwide controversy about its nuclear weapons programme. But the harsh reality of life in the secretive state has been recorded by a BBC team filming undercover with a group of university students on an official tour. 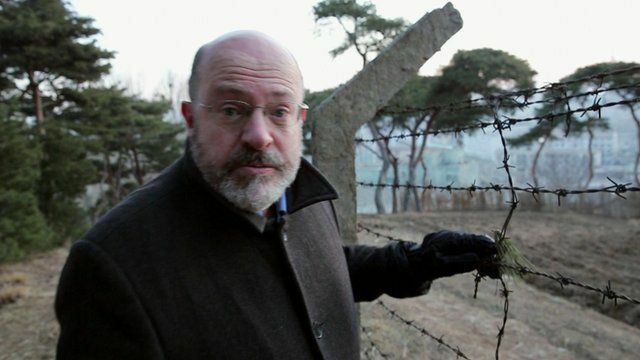 This report is by John Sweeney and the BBC Panorama team.